Six new primes for the Canon and Nikon set. 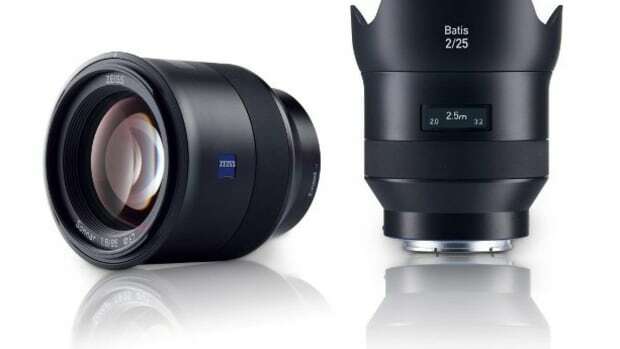 For those of you who can&apos;t get enough primes in their lens arsenal, you&apos;re in for a big treat today as Zeiss has announced an entirely new collection of lenses called Milvus. 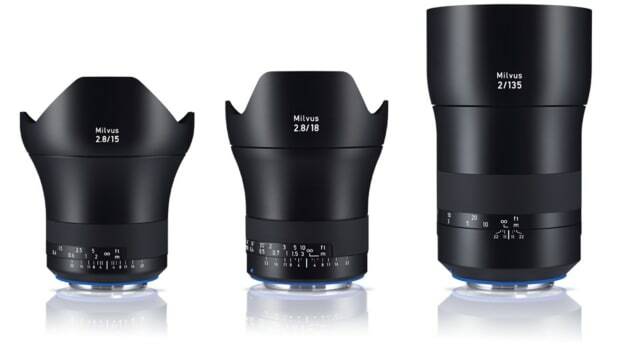 The Milvus line is launching with six lenses and are designed specifically for Canon and Nikon DSLR users. The collection of primes will come in six focal lengths: a 2.8/21, 2/35, 1.4/50, 1.4/85, and 2/50M and 2/100M macro lenses. 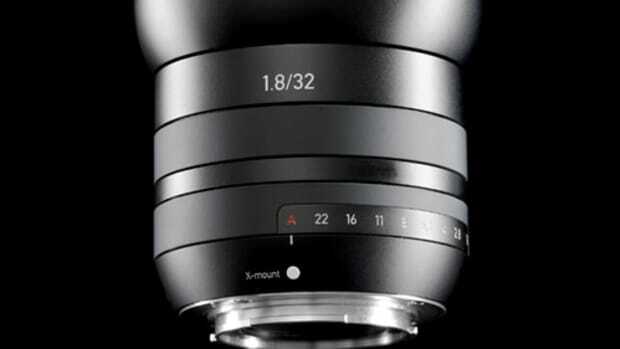 Whether you&apos;re shooting wide, portrait, or tack-sharp macro photography, there&apos;s a lens for almost every preference and more Milvus options are set for releases in the next few years. If auto-focus is banned from you vocabulary, then these are the lenses for you. A new full-frame mirrorless lens line for Sony's A7 cameras.